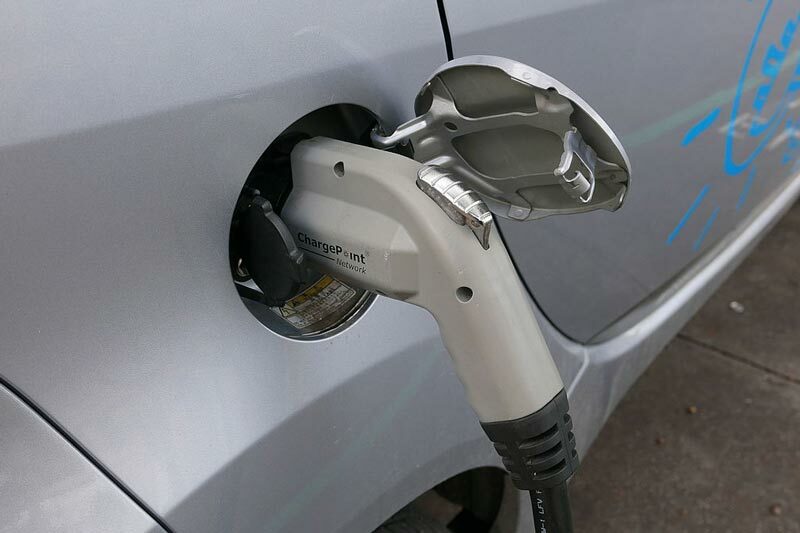 The Australian Government, through the Clean Energy Finance Corporation (CEFC), is supporting a new AU$100 million asset finance programme to encourage Australians to switch to electric vehicles. CEFC is a statutory authority established by the Australian Government under the Clean Energy Finance Corporation Act 2012. Its aim is to catalyse increased investments in the clean energy sector. Available through Macquarie Leasing, the programme offers 0.7% discount on finance for electric vehicles, plug-in hybrid electric vehicles and a range of eligible energy efficient and renewable energy equipment. A 0.5% finance discount is available to those customers choosing eligible lower emissions passenger vehicles. The discounted finance will be made available by Macquarie Leasing to customers through its current relationships with car manufacturers to purchase, hire or lease low emission vehicles. Customers will receive a discount to Macquarie Leasing&apos;s standard interest rate when they enter into arrangements to hire or lease or finance the purchase of vehicles that satisfy the criteria for qualifying contracts. “Electric vehicles will play a big role in terms of creating more sustainable cities with less pollution and improved health outcomes for our community,” said the Minister for the Environment and Energy, The Hon. Josh Frydenberg MP. Designed to make it easier for customers making major investment decisions to consider clean energy options, the programme also includes discounts for new energy efficient equipment, battery storage and rooftop solar systems, as well as upgrades for buildings including energy efficiency lighting and better air conditioning. The CEFC is predicting that across the range of assets to be financed over the life of the programme, carbon emissions will be reduced by more than 200,000 tonnes. “Initiatives like this one are example of the action the Government is taking to meet our Paris target of reducing emissions by 26 to 28% on 2005 levels,” said Minister Frydenberg. The programme is funded under the Sustainable Cities Investment Program which supports the national Smart Cities plan by investing in energy efficiency, renewable energy and low emissions technology projects that improve Australia’s cities. Last month, the Australian Government announced that it would commit up to $AU10 million through the CEFC to help Australian companies monitor and manage their operations through a new Internet of Things (IoT) network which will be focused on cutting energy use.